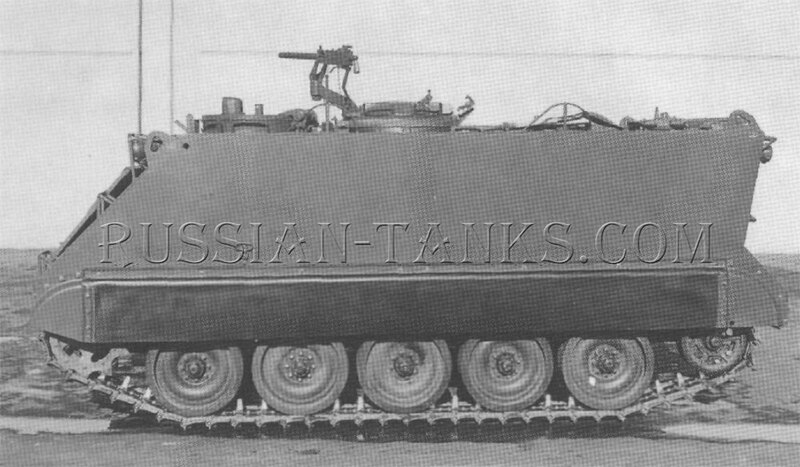 By late 1957, CON ARC requirements for the new armored personnel carrier had changed. A lower cost power package was preferred and improved armor protection was desired, even if there was a weight penalty. To meet these revised requirements, two new vehicles were proposed, both with aluminum alloy armor. The first, with an air drop weight of less than 17,500 pounds, was intended for use by the airborne forces and the second, with heavier armor and a maximum combat weight of 24,000 pounds, was to equip the armored divisions. 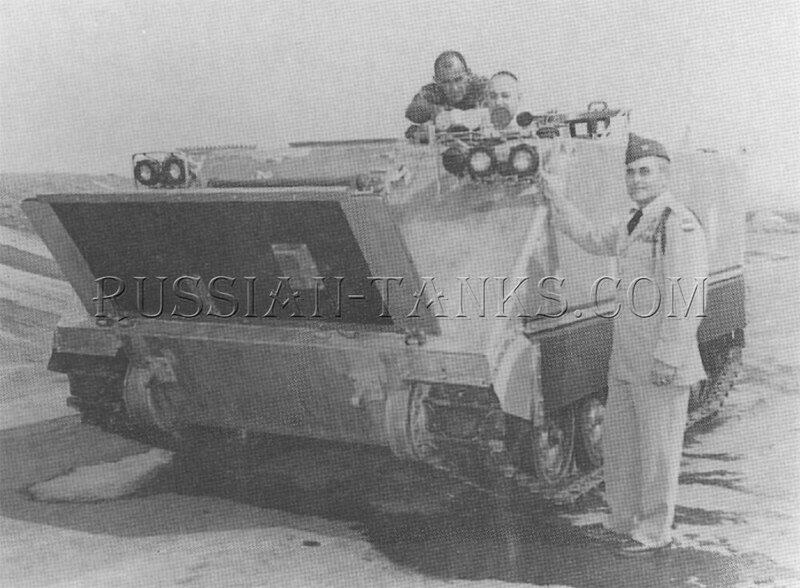 Its armor was to be equal or superior to that on the armored personnel carrier M59. 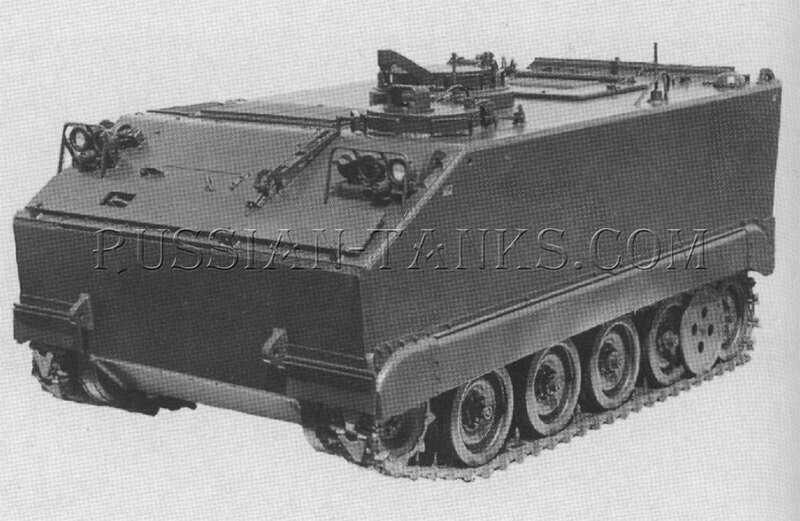 On 9 October 1958, OTCM 36890 assigned the designations armored personnel carriers T113E1 and T113E2 to the lighter and heavier vehicles respectively. The project for the T149 Dart missile carrier was canceled and its resources transferred to the new T113E1/T113E2 program. Eight pilots were authorized consisting of four T113Els and four T113E2s. Delivery of the new vehicles was complete in November 1958. TheT113El and T113E2 differed from the original T113 pilots in several ways. 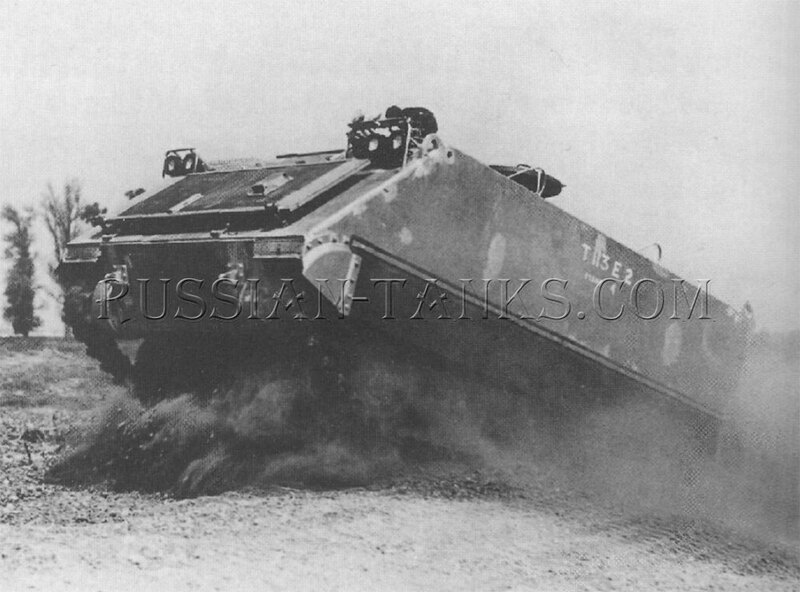 The most obvious external changes were the new configuration of the front armor and the suspension system. The blunt vertical bow with the narrow trim vane on the T113 was replaced by a sloping upper front plate extending down to the top of the tracks and a much larger trim vane was installed. A modified suspension with a separate idler replaced the trailing idler suspension on the T113. 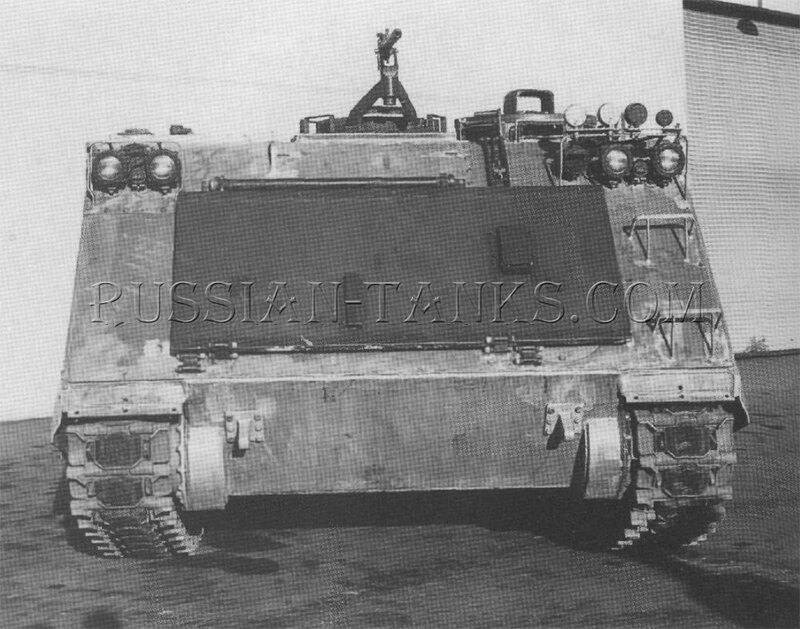 Tests on the T113 had shown that the aluminum alloy towing eyes frequently failed so they were replaced with cast steel towing eyes bolted to the armor plate. The new vehicles were powered by the Chrysler Model 361B, liquid-cooled, gasoline engine with the Allison TX200-2 transmission. Later, the Chrysler engine was designated as the M75. Service tests by the Armor and Infantry Boards were completed in January 1959. 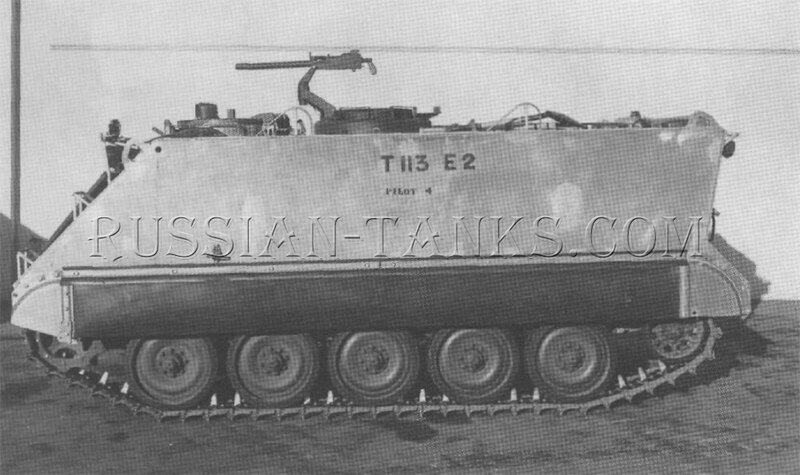 After evaluating these tests, CONARC concluded that the T113E2 could meet both requirements if its weight could be reduced by 400 pounds. This weight reduction was achieved by reducing the armor thickness on the floor and rear of the vehicle as well as on the bottom of the sponsons. 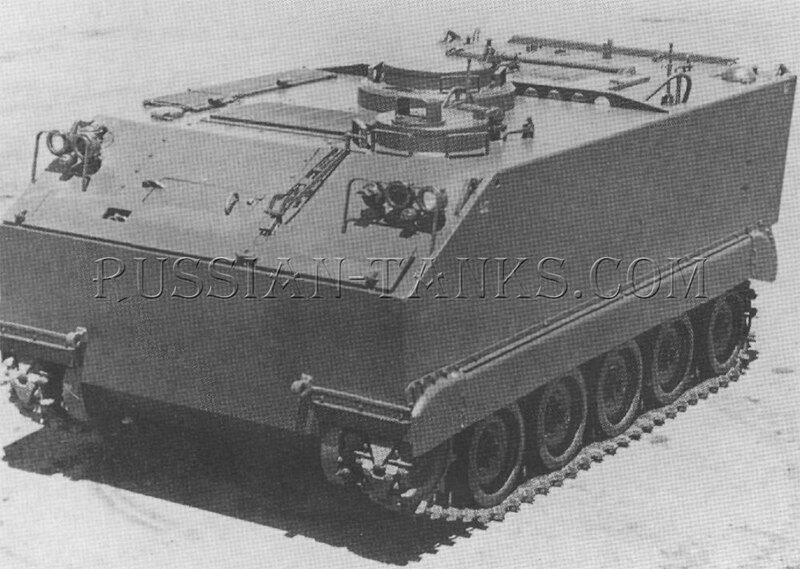 The modified T113E2 was classified as the full-tracked armored personnel carrier M113, Standard A, by OTCM 37037 dated 2 April 1959. 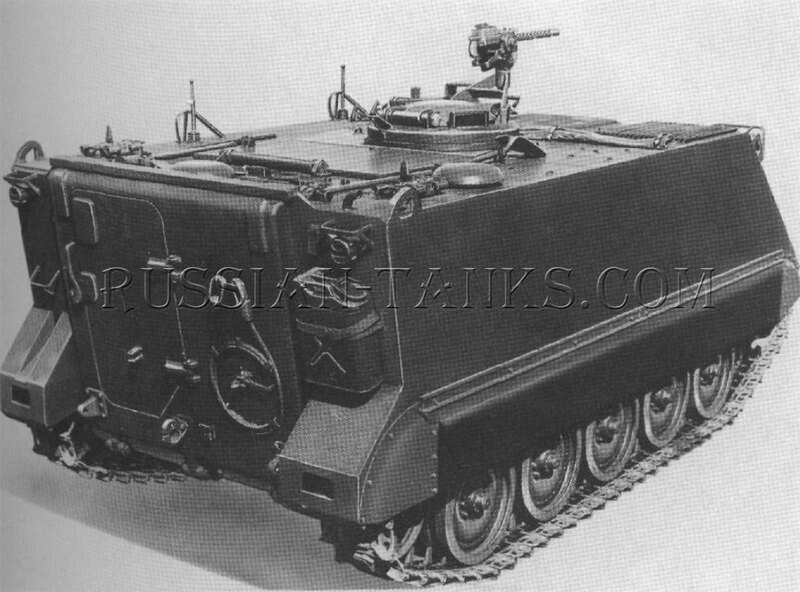 The M59 armored personnel carrier was reclassified as Standard B. 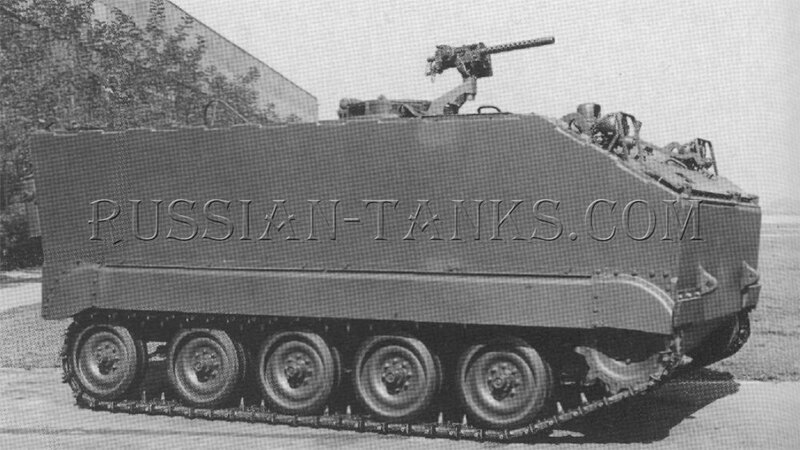 After completion of two preproduction pilots, full production of the M113 began at FMC Corporation in January 1960. 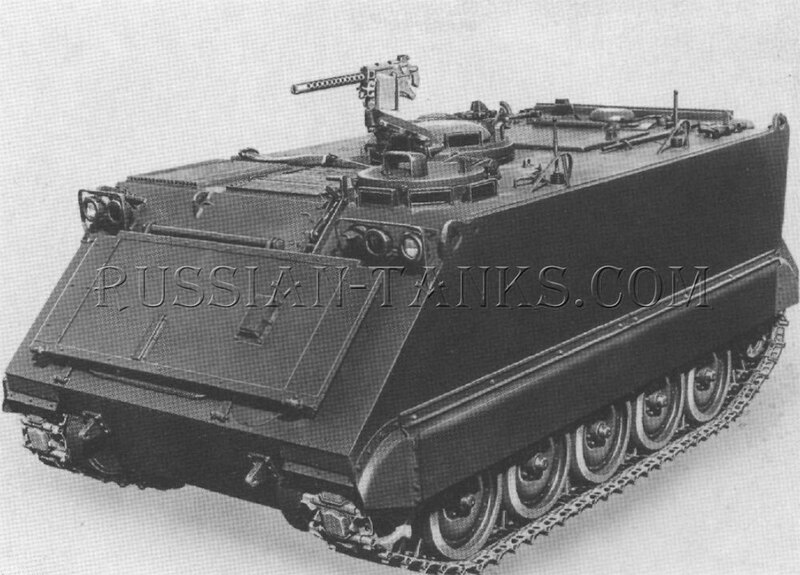 The external configuration of the production M113 vehicles followed that of the T113E2. The driver's station was in the left front hull alongside the power plant. His hatch in the hull roof was surrounded by four M17 periscopes and the hatch cover was fitted for the installation of an M19 infrared periscope.The commander was located in the center of the vehicle behind the driver and the power plant compartment (U.S. Army). The commander's cupola in the hull roof had five M17 periscopes and was armed with a .50 caliber machine gun on a rotating mount replacing the .30 caliber weapon on the early pilots. 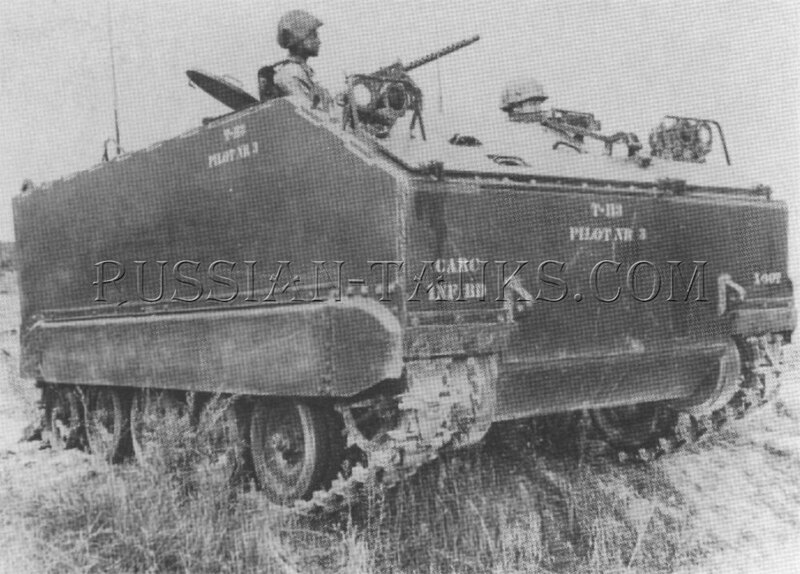 A platform for the commander was adjustable in height and the seats for both the driver and commander also were adjustable in height to permit operation with their heads exposed in the open hatches. The remaining 11 crew members were seated on folding benches on each side of the troop compartment and on a jump seat in the center behind the commander's seat.